Indian police have abandoned an attempt to recover the remains of the American missionary who was killed by members of an isolated tribe, after they were confronted by islanders armed with bows and arrows. As the police vessel got to within 400m of North Sentinel Island - one of the Andaman Islands in the Bay of Bengal - officers spotted the armed islanders, who were clearly prepared to fight. 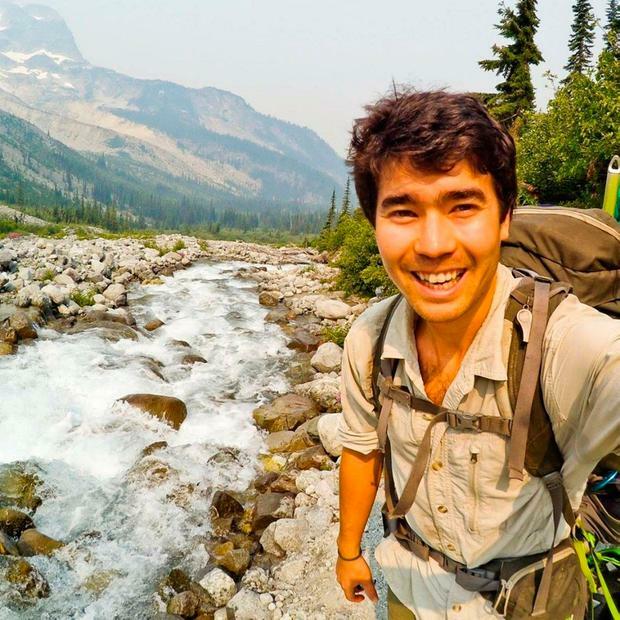 The police unit, trying to locate the body of John Allen Chau, had a long-distance stand-off with natives. "They stared at us and we were looking at them," said Dependra Pathak, the director-general of police. The police boat then withdrew to avoid any confrontation. Authorities always take great care to avoid any direct contact with the Sentinelese, a pre-neolithic group whose island is barred to visitors. But Mr Chau's death last week has highlighted the problems of outsiders interacting with one of the world's last secluded tribes, whose language and customs are largely inscrutable. The fishermen who took Mr Chau to North Sentinel said they saw the tribe burying his body on the beach. The Sentinelese have been known to attack anyone who goes to the island, seeing them as a threat. Two fishermen who strayed on to the island in 2006 were killed. Their bodies were hooked on bamboo stakes facing the sea. "It was a kind of scarecrow," Mr Pathak said. "We are studying the 2006 case. We are asking anthropologists what they do when they kill an outsider." Though Mr Chau's death is officially a murder case, anthropologists say it may be impossible to retrieve the American's body. No charges will be made against the protected tribe. Seven people, including six fishermen who were involved in ferrying Mr Chau to North Sentinel, have been arrested.